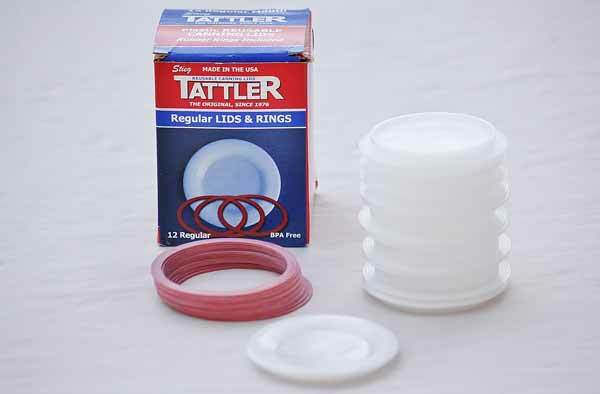 12 reuseable rubber canning rings for regular mouth jars. Ensure tightly sealed food with quality rubber canning rings. BPA free. Made in the USA.